Founded in 1999 by Bob and Katie Noaker, Noaker's Auto Body is located at 819 New Bloomfield Rd. in Duncannon, PA as an automotive collision repair and general mechanical shop. We have spent the last 19 years delivering quality repairs and quick turn-arounds to satisfied customers. You can come see us in person or contact us today from the comfort of your couch. Our AAA-Approved Repair Facility serves customers from all over Pennsylvania including: Adams, Centre, Cumberland, Dauphin, Franklin, Huntingdon, Juniata, Lancaster, Lebanon, Mifflin, North-Umberland, Perry, Schuylkill, Snyder, Union, York, counties - and more! See us for auto body services including collision repairs, painting, and mechanical service. 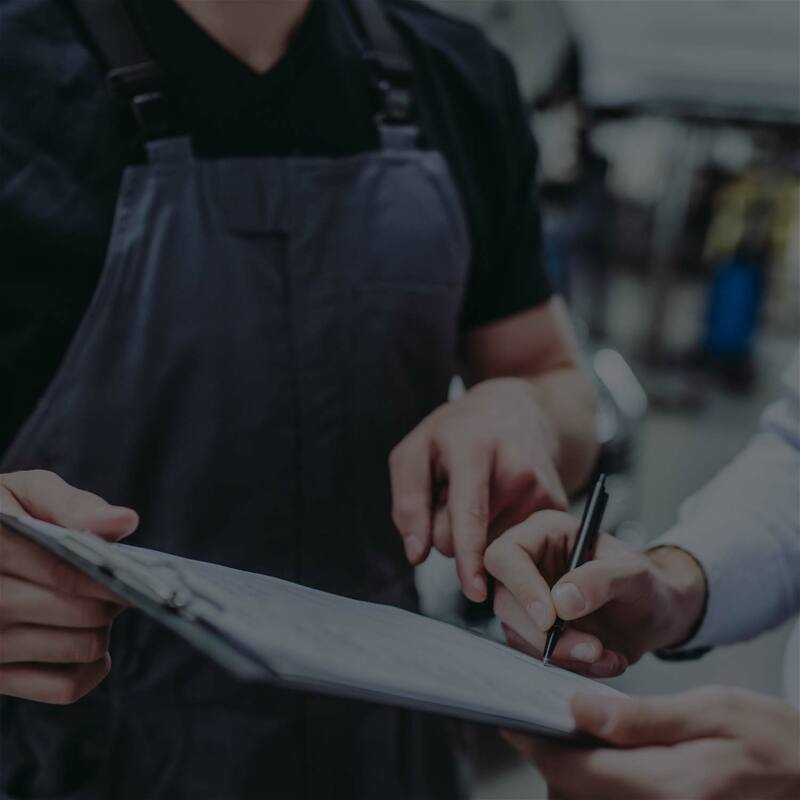 Restore vehicle performance with our auto repair services; brake repairs, steering and suspension system repairs, wheel alignments, state inspections, and exhaust system repairs, all performed by ASE-certified technicians. Maintain proper vehicle performance with preventive maintenance; replacement of belts and hoses, lube and oil changes, and cooling system/radiator service. Mobile awning repair for RVs within about a 70 mile radius. RV body repair and refinish. Relax in our waiting area while enjoying free beverage service and Wi-Fi. Courtesy shuttle available for our local customers who need a ride home. Leave your vehicle overnight with our key drop. 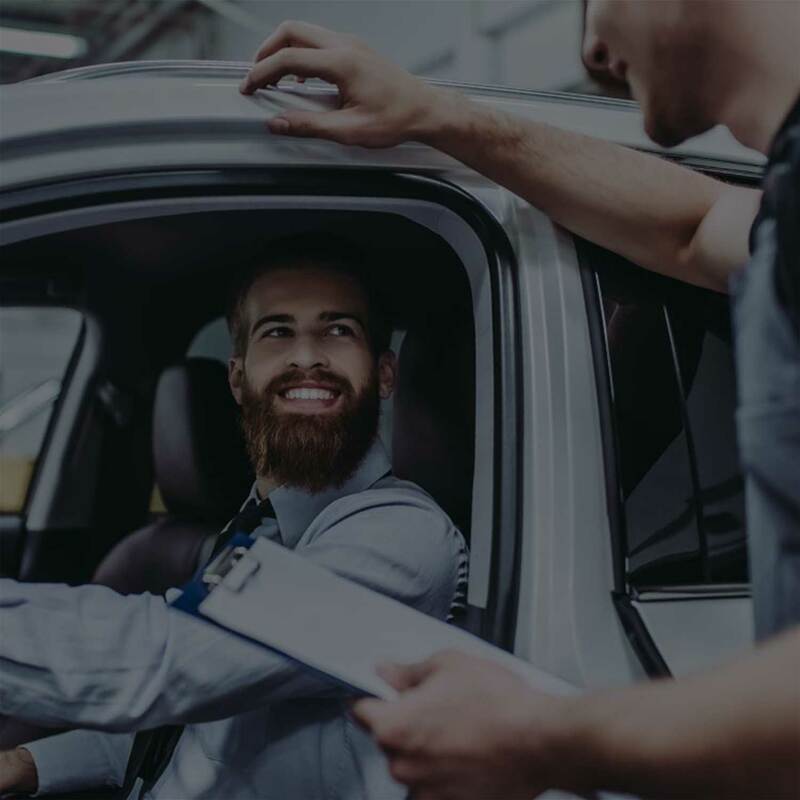 No matter where you're from in Pennsylvania, let Noaker's Auto Body be your first stop when seeking service or accident repair. Contact us online or visit our auto center today for service you can count on.